Whether you're entertaining outdoors this summer, or just want to give your dining room table a fresh new facelift, here's an A-Z guide to setting the perfect summer table. Serving trays are a great way to add varying heights and depth to your summer tablescape. You can use them stationary on your tabletop as a holder for drinks, plates, napkins or flatware, or position them on your buffet or side table as a great accessory to your main dining table. Plus, the handles make serving your guests super convenient. 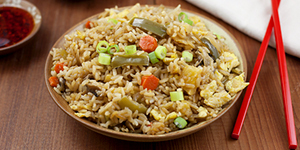 If you're cooking outdoors, just set your serving dishes inside your trays and have them ready by the grill. Then, plate your meat, fish or veggies right at the grill and take them straight to the table, ready to be served. 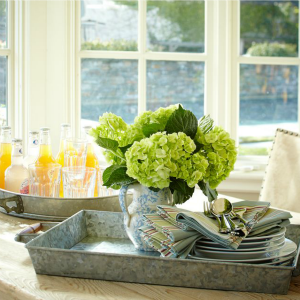 These galvanized trays (Pottery Barn) also scream summer when they're filled with seasonal fruit or ice-cold beverages. 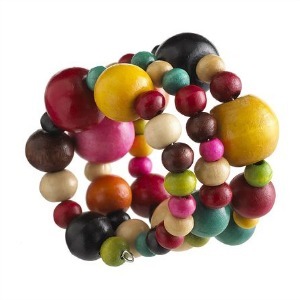 Napkin rings (Pier 1) are just one way you can add texture (and punches of color) to your summer tabletop. You can find napkin rings in various shapes, sizes and materials, from wood to metal and even glass. You can also add texture with seasonal floral arrangements -- the perfect summer tablescape accessory, like bunches of peonies or dahlias. Consider switching up traditional centerpieces for an accessory that will give your table a fresh summer feel while making serving functional. 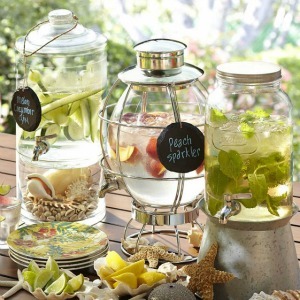 These lantern drink dispensers (Pottery Barn) will make your table sparkle with mouth-blown glass and stainless steel. You can fill them with lemonade laced with fresh lemon wheels, or mojitos with muddled berries and fresh mint. The combination of the cool container and the colors from the fresh ingredients really bring summer front and center. Consider stacking your table settings in varying sizes and shapes, from chargers to salad plates, especially if you're setting your dinnerware on a wooden table (sans tablecloth). Setting your table on a clean wooden surface affords you some room to create a layered look that's not too busy. 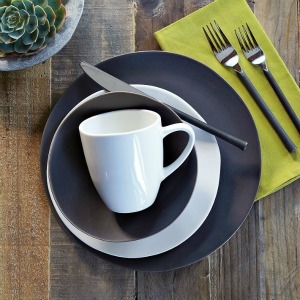 This stacked Terrain Dinnerware place setting (West Elm) is clean, earthy and casual, but still makes a major visual impact. Napkins are a great way to establish your color and pattern theme. 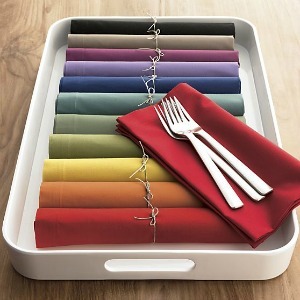 You can pair your napkins with each place setting, or roll them with silverware and set them in serving trays. If you have a neutral place setting with warm woods or cool white tones, consider pairing your place settings with multi-colored napkins for bold pops of solid color (Crate and Barrel). Whether they complement a tablecloth, offset a runner, or add a polished look to a bare wooden table, placemats are the perfect foundation for any summer tablescape. 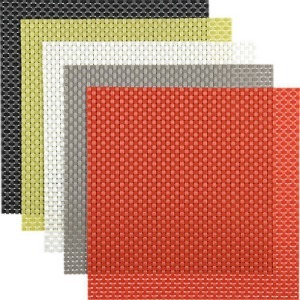 From woven (Housekool) to wooden, textile or even slate, placemats are one of the most versatile dining accessories where the possibilities are pretty much endless!